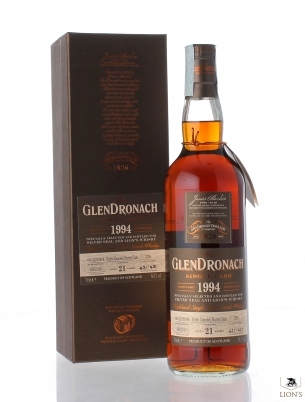 Simply delicious whisky! 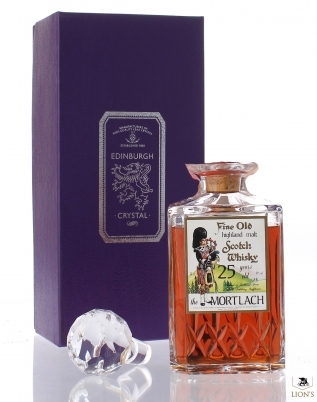 Sherried Mortlach distilled in the 60's and bottled in the 80's in a beautiful Edinburgh crystal Decanter with stopper. 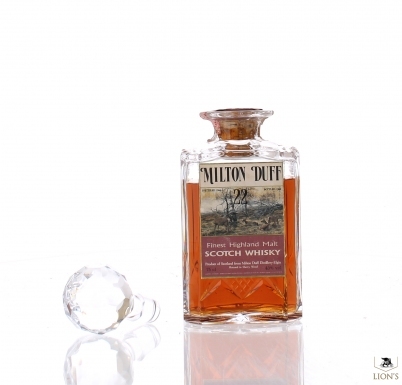 A very nice 1966 Milton Duff bottled in 1988 in a beautiful crystal decanter, matured in a sherry cask. 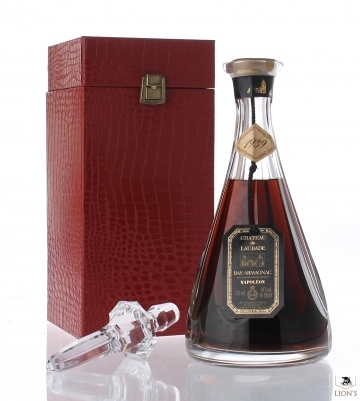 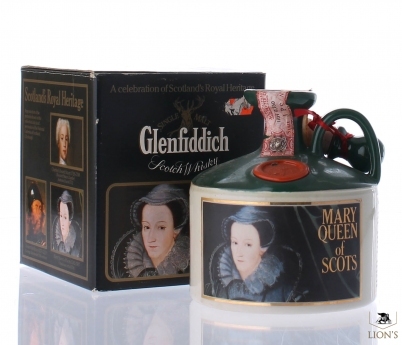 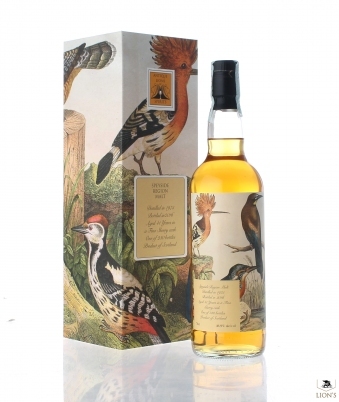 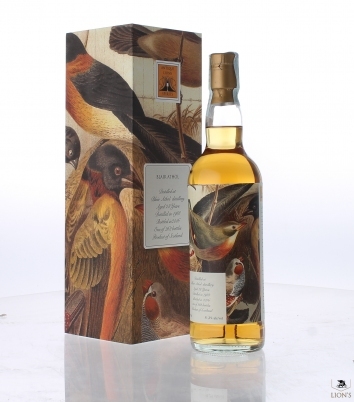 Beautiful and rare Auchentoshan hand cut crystal decanter to be sold exclusively on the Queen Elizabeth 2 Cruise Ship. 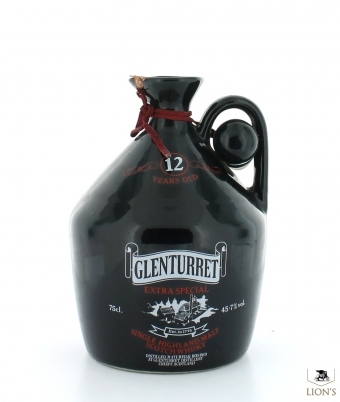 With stopper. 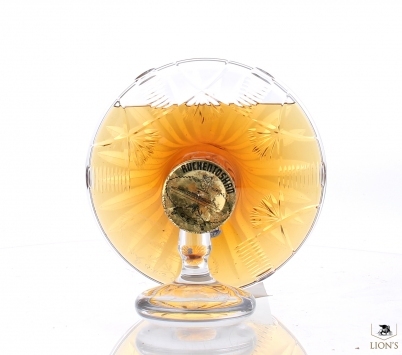 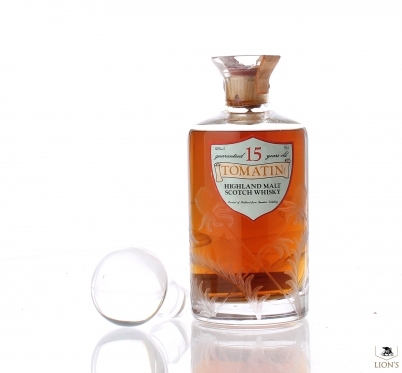 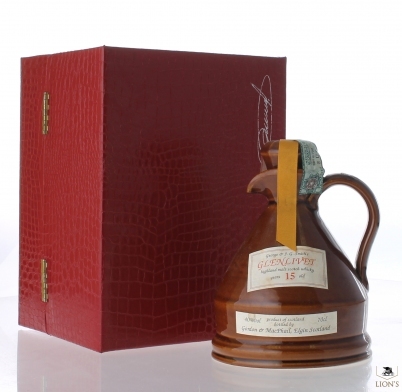 Beautiful hand engraved crystal decanter of a 15 years old Tomatin distilled in the 60's. 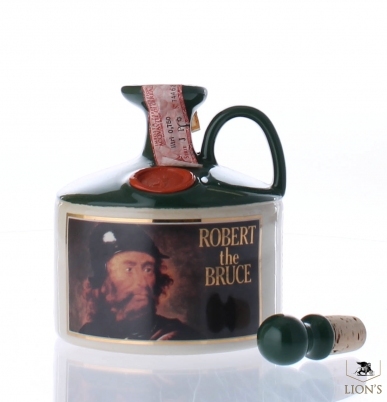 Beautiful ceramic with a great fill level. 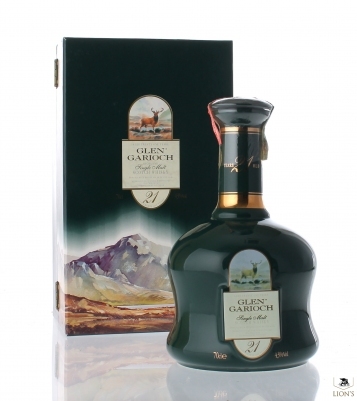 Good fill on this Extra Special old Glenturret bottled at a good 45.7% in the black ceramic bottle.